The highest addition in OI were seen in 10,750 CE (call option) and 10,650 PE (put option) in the weekly options. Amid heavy competition, can Jubilant sustain trend after a strong Q2? The weekly expiry in Nifty Bank has seen the high interest of traders in the recent past. It helps to gauge the trend for bigger returns. As we get closer to the main expiry of Nifty and Nifty Bank due next week, we see this weekly expiry witnessing strong momentum in few stocks. The highest addition in open interest (OI) were seen in 10,750 CE (call option) and 10,650 PE (put option) in the weekly options. Both the options gained significant open interest considering the possibility of trading in this range. The Nifty50 surged 131 points on Thursday, rising more than 1 per cent to 10,735. The S&P BSE Sensex jumped 403 points to close at 35,756. 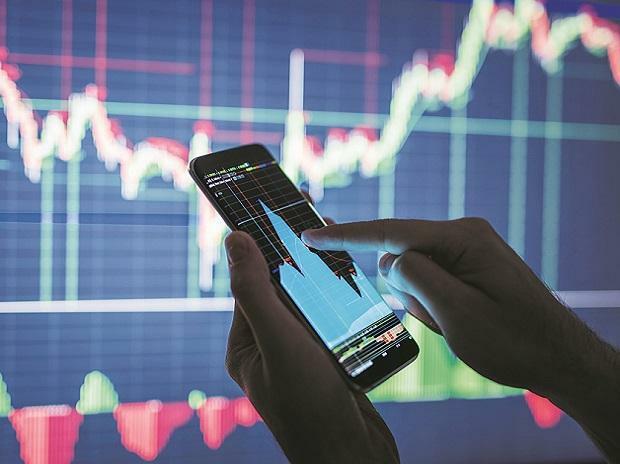 The major index that drove the market higher is Nifty Metal index which closed approximately 3 per cent higher to 2,765 level. The candlestick formation on the benchmark indices shows “Morning Star” pattern illustrating bullish sentiment. The weekly expiry on the benchmark indices shows the market trend. The swings around the weekly expiry determine the strength and weakness of various stocks. JSW Steel: The stock has witnessed a rise in OI from an average of 5 lakhs to 7 lakhs. The stock rose 3.72 per cent to end at Rs 277.15 in futures. The overall data reveals Rs 260 –Rs 280 to be the trading range. A further rise and if stock conquers Rs 280 levels, then a fresh rally towards Rs 295 and Rs 301 cannot be ruled out. The overall data suggest long build up with an uptrend view. Jubliant Foodworks: The previous three sessions witnessed a fall in OI from 29 lakhs to 27 lakhs, however; price did not predict any specific trend. A cut of approximately 4 per cent with stock retracing towards previous low of Rs 1,275 indicates a weak trend. If broken then may head towards Rs 1,240 levels. Oil India: The stock surged from Rs 170 to Rs 178 till the previous session, without convincing rise in OI. Yesterday, the jump of 1.50 per cent to Rs 180 level added 21 per cent OI to 7 lakhs. A significant rise in OI with a strong price rise indicates bullish sentiment. The scenario depicts long positions build up with a positive view. It may further rise towards Rs 185 and Rs 192 levels.